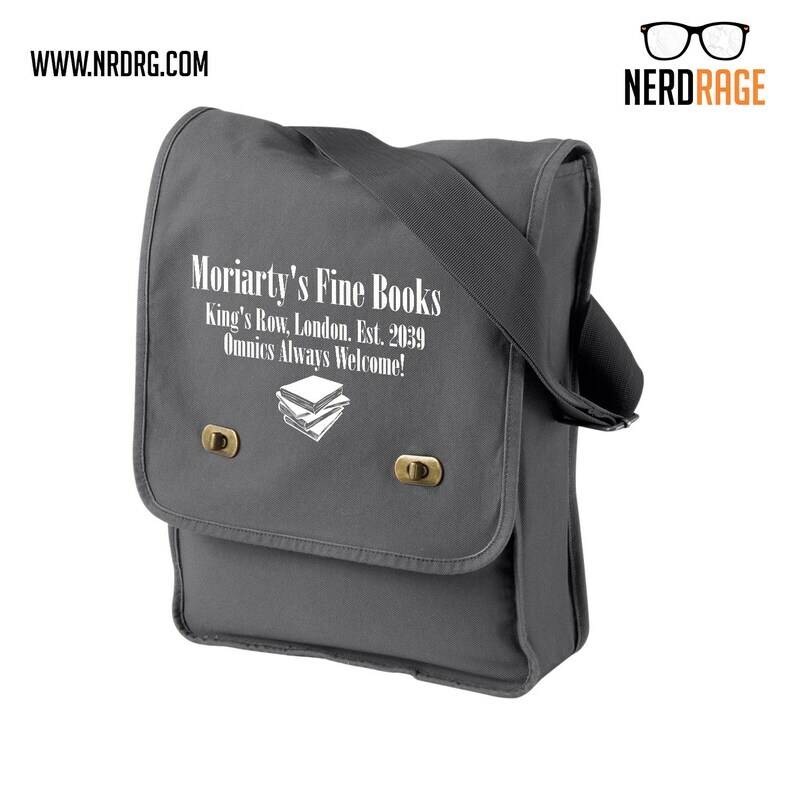 Moriarty's Fine Books, Kings Row, London. Est. 2039, Omnics Always Welcome!